Meet the Hyundai iX35 another contender in the popular small crossover segment. It features distinctive exterior styling thanks to a bold front grille, tall suspension and attractive contours. The interior is well built and comes with plenty of storage options. The drive is particularly smooth and you'll have no issues with visibility thanks to the raised driving position. 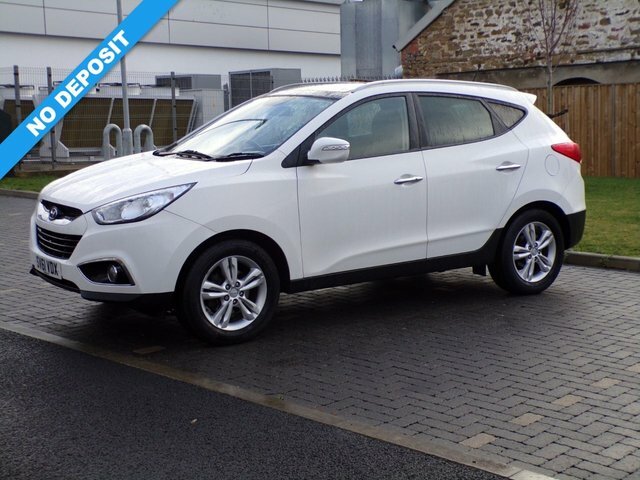 Why not get behind the wheel of a used Hyundai iX35 in Newcastle upon Tyne today by paying a visit to Northern Motor Homes UK Ltd. You can view our latest range of pre-owned vehicles here on the website and then arrange a test drive in the model of your choice.